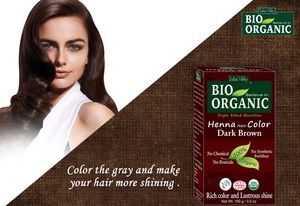 Indus valley Herbal henna for hair comes out to be handy in case of providing shining shade to the hair. Best for improving the texture and strength of hair. Can be availed online at various online portals. Recommended by doctors and various beauty experts. Non toxic in nature.